Posted in: Radio Control. Tagged: Accessories, Halifax RC Park, Miscellaneous, RC. One of the guys on the Halifax RC Park Committee, has made up some D.I.Y. 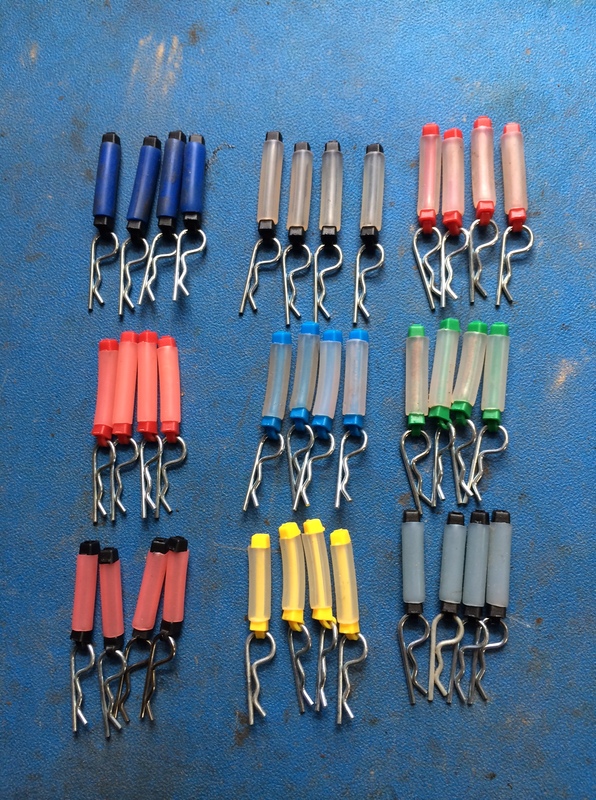 Body Clip Pulls, using silicone tube and zip ties. These simply designed and stylish pulls make body clips easier to remove and easier to find should one fall off. They are available in a variety of colours and for a $2.00 donation to the Halifax RC Park Committee, you can get a set of four. Donations can be made online by using Interac e-transfer and using halifaxrcpark@gmail.com as the recipient. They can also be made in person by emailing the committee at HalifaxRCpark@gmail.com and making arrangements. Please put Body Clip in the subject line.